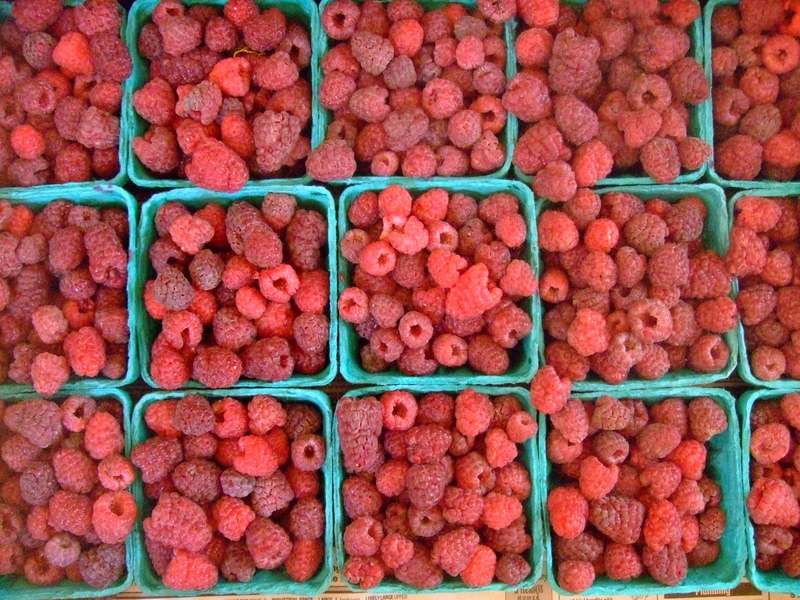 Think outside of the box, the raspberry box that is. What a different yet very pleasing relish. You simply must try this unusual relish for your next picnic or family barbecue. You will be the hit of the party, and the relatives will be envious of your new culinary skill. You are now making homemade relish for everything from grilled chicken burgers, turkey burgers, bison or water buffalo burgers to gourmet hotdogs and sausages. Try it alongside pork chops, or savory chicken breasts sizzling fresh from the barbecue. A refreshing change from barbecue sauces and ketchups, this condiment is very pretty as well. In a small bowl, combine all ingredients. Let sit for about 30 minutes outside of the fridge to absorb flavours just before serving. This entry was posted in Uncategorized and tagged Berries, Dressings, Sauces. Bookmark the permalink.